Well, this has been a long time coming but we have moved from the cramped noisy city to a mode spacious and quiet QTH. 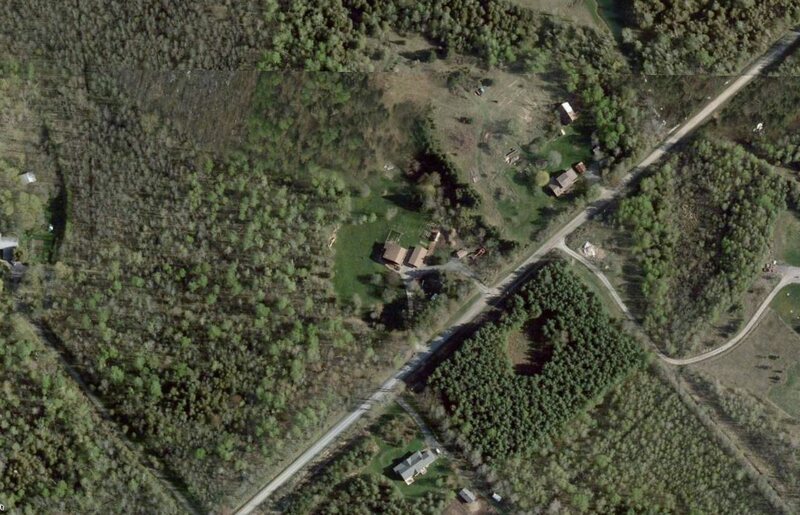 The QTH is 33 rural acres south of Ottawa and the power line noise of the old QTH is no longer a problem. The lot is 450ft wide by 1km deep, so there is plenty of space to imagine and work with. I am really looking forward to getting back on the air.